Recently I've joined some swaps ! Btw, I'm so happy that my first ever swap was 6th popular on Swap-pot!!!!! Hosting it has been so much fun for me, and I'll re-host it again later this or next month. 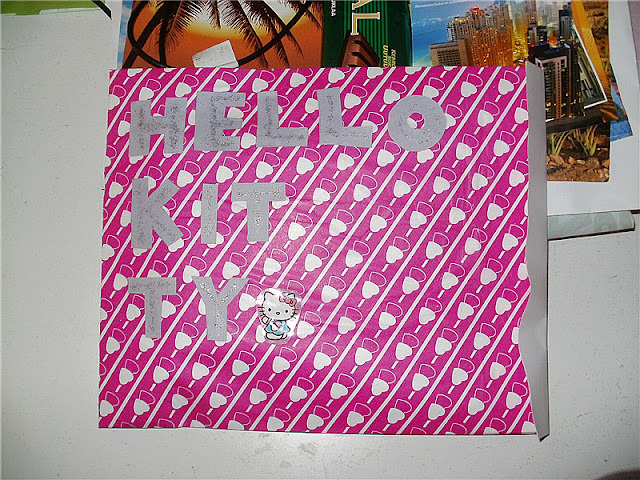 This is for Asian Junk -swap. 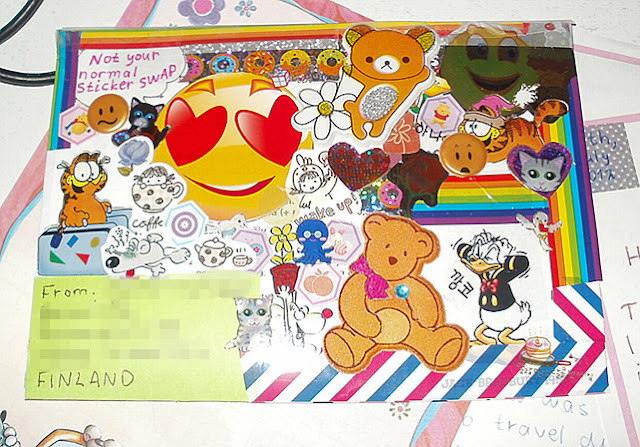 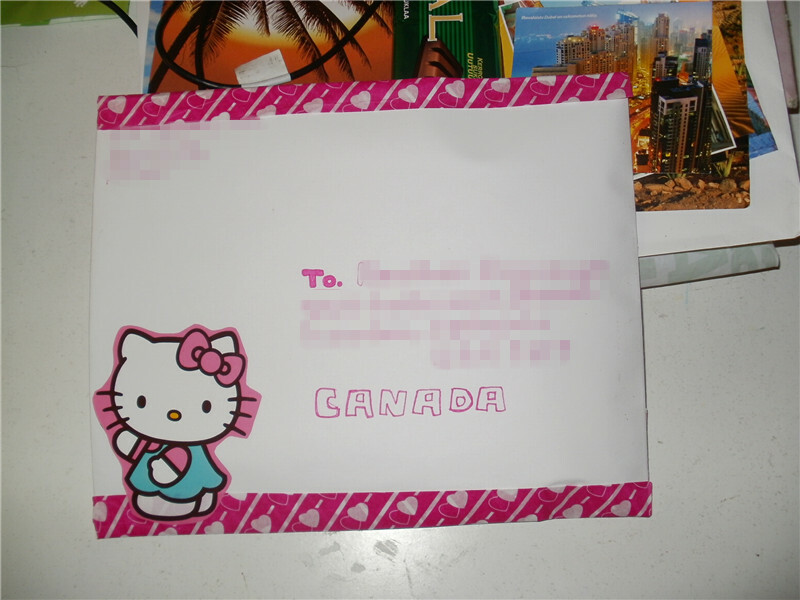 The idea of this swap was to send some Asian related pictures, stamps, texts, candy wraps,,,etc. 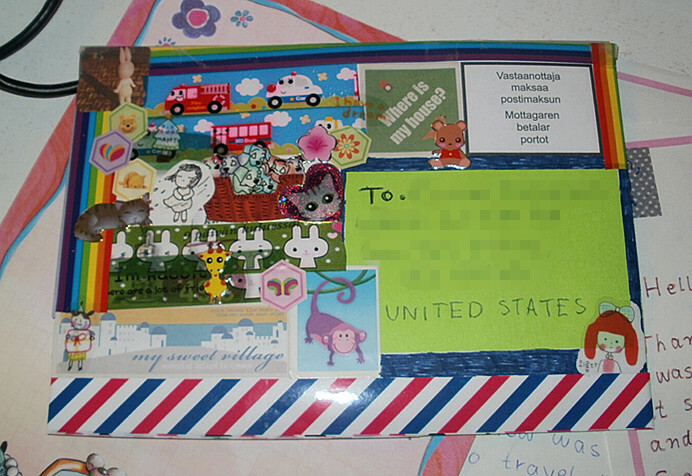 I still must buy one final thing for the swap so I couldn't seal the envelope yet.